You may think that faucet repair and installation is an easy do-it-yourself task, especially if you’ve watched home repair shows on channels like HGTV or the DIY Network. But the truth is that home faucet repair and installation is not always as straightforward as it looks. Unless you are a certified plumber, it is best to leave these projects up to a licensed, bonded, and insured plumbing service in Irvine, California. At Irvine Plumbing and Rooter Pros, we provide our residential customers with the expert repair services from qualified local contractors 24 hours a day, seven days a week. 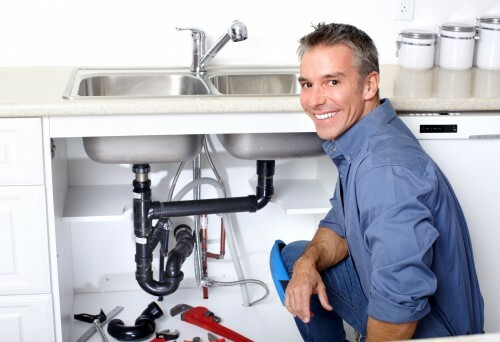 You can trust our plumbers to take their time to ensure that your kitchen faucet installation and bathroom faucet replacement is always completed up to and beyond industry standards. You can keep your home free from costly leaks by maintaining and replacing kitchen and bathroom fixtures like faucets and showerheads. Replacement parts for these fixtures are typically inexpensive compared to the costs associated with a major plumbing repair caused by improper plumbing maintenance. Additionally, you can save money by staying on top of issues with your laundry room, water valve shut-off, outside spigots, and even garbage disposal repair. If faucet maintenance or installation issues are creating stress for you, relax and give us a call. We will send a local plumber to your home in record time to investigate the problem and provide you with reasonable solutions. Faucet repairs in Irvine, CA, are usually something as simple as replacing O-rings, replacing worn gaskets, or corroded valve seats. Don’t let bathtub and shower problems cause problems for you. Take control of the situation and let one of our plumbers correct the problem. We’ll show you how easy it is to make repairs.